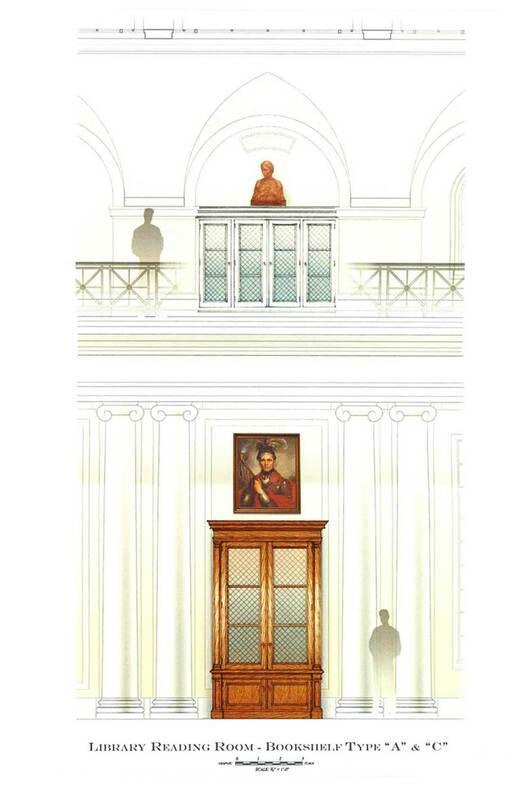 Collaborating with Bunny Williams, Inc., GPSA was asked to redesign the bookcase cabinetry for the main reading room of the New York Historical Society Library in New York City, one of the oldest and most distinguished libraries in the United States. 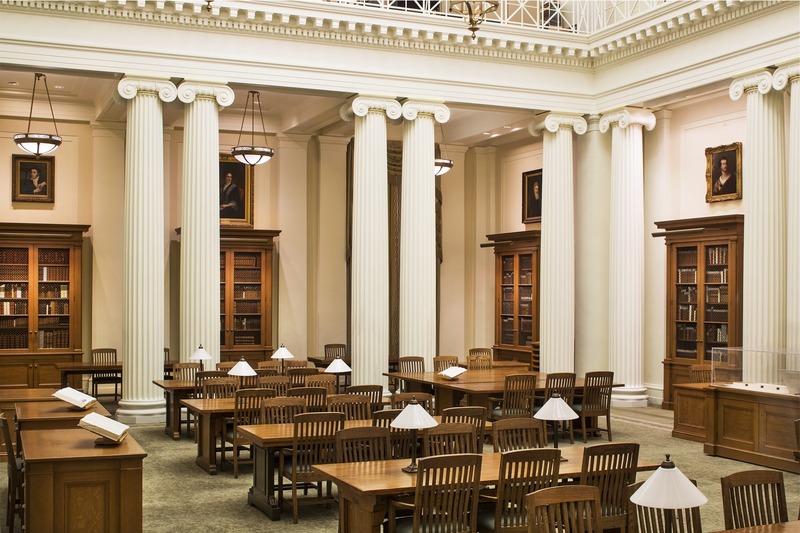 GPSA created a series of 11-foot tall oak cases to house some of the rare books from the library’s important collection of over three million books, pamphlets, maps, atlases, newspapers, broadsides, music sheets, manuscripts, prints, photographs and architectural drawings. 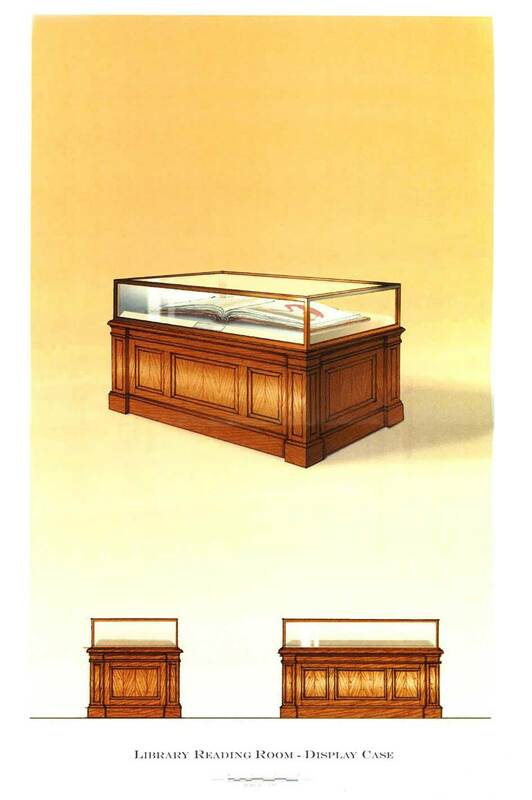 In addition to new bookcases, we also designed large vitrine cabinets to display the Library’s famous collection of original Audubon folios, a treasure for the City of New York.